For the past few months, I have been receiving emails asking for my help figuring out science for next year. The emails are from parents who are hoping RSO Astronomy and Earth Science 2 will be out for the start of the 2015/2016 school year. It won’t. I even get emails from people hoping RSO Chemistry 2 will be out. I only have 1 chapter of that book written, so it definitely will not be out next year. I will start writing it in time for Sean to use it for chemistry during the next school year, but that course is going to be in very rough form when he uses it. When parents find out these courses will not be ready they want my help figuring out what they can use in the interim. To help all of you, I wrote this post detailing what we did for Physics when Sean was in middle school. We used Bite-Size Physics, a course written by Science Jim Mueller. Like my courses, this course is rich in labs that are paired well with theory. In fact, when I went to his website to get information for this post, I was pleased to read Mueller discussing something I also focus on in my courses. 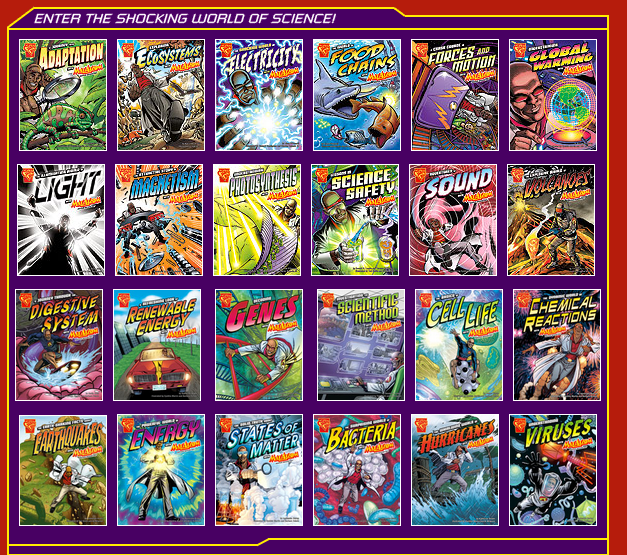 He states, “Here’s the problem, science books with experiments but no content or books with content but no experiments. You have to create an effective science curriculum with these poor materials.” (It reads a bit weird – but he means “you” the parents.) http://www.bitesizephysics.com/bitesizephysics.html It seems that one of Mueller’s goals with his course is the same as one of mine, which is to create a course that pairs content with experiments, so you don’t have to. Like my courses, these are not video labs either. These are get-your-hands-dirty, I-need-space-to-spread-out, homeschool-science-rocks labs. As a side note, I was at an event recently (not a homeschool event) when someone who is a fellow homeschooler began pushing very hard to have me try an on-line program where all labs are virtual. Uh, no, but thanks for the input. They did not know who I was other than that I am a fellow homeschooling parent of a high school student. RSO Physics will be out at some point. These suggestions are not for a course that will take the place of that course. These are suggestions for a more advanced course. I do not recommend using Bite-Size Physics in place of RSO Level 1 Physics. For those of you who used RSO Biology 2 for high school. If that worked for you, then this course could also be used for high school. I will tell you what you should do to bring it up to the high school level. This course would work very well for a science co-op. This is what Sean did. 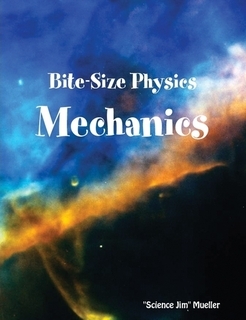 Bite-Size Physics – There is math throughout the course. He makes it very easy to ignore the math. I had Sean do the math, but if your student is not strong in math, the course can be done without it. Sean struggled with some of the math. When this happened we breezed through it. Sean learned a lot of physics even when the math was lightened or skipped. Here is a nice illustration with the books in the series. 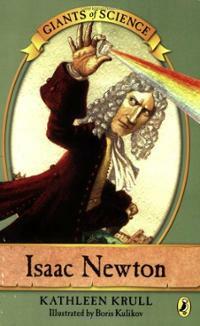 I recommend this series, where appropriate, in the RSO courses I write. I had Sean write lab reports. Use the guidelines I give in Biology 2 for what a middle school lab report should look like. Make sure your student begins to understand how units are used in applied math problems. Even if you do fewer math problems as you focus on this. Being comfortable converting between units and doing Dimensional Analysis is an important concept in all high school and college science courses especially physics and chemistry. Look it up if you have a high school student and you don’t know what I am talking about. Lab reports – these should not be optional. Somewhere between 1 a week to 2 a month is a good number of lab reports. 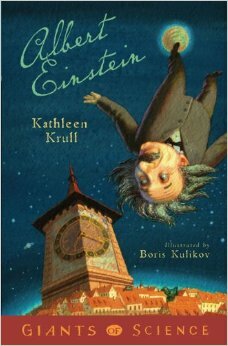 Have your student read 1 to 3 books focusing on physics or a famous physicist. Here is a list, but the book does not needto be on it. Let students have some say in the choice. The choice shouldreflect their interests. I like to download a sample of a book (even if I am not going to read it in e-book form) so that Sean can check it out to make sure the reading level is a good fit. Read http://preposterousuniverse.com/eternitytohere/quantum/ which is chapter 11 of From Eternity to Here by Sean Carroll. It is free to read. Carroll does a good job of making the complicated subject of quantum mechanics understandable. High school students should keep a record of the work done. The easiest way to do this is to keep a file with the lab reports, data sheets, and photos of the labs. Also keep a record of the books read. A short synopsis, oral or written, from the student about the book is a good idea, but not mandatory. An oral synopsis can be done into a wireless phone. I hope you have a great year of science. Thank you for this! I can’t understand why there are no other comments. This looks absolutely brilliant, and I really appreciate all of the thought and depth of knowledge that has gone into writing such a great article. Thank you! You are very welcome! Thank you. This is a popular article. I don’t know why it doesn’t have more comments! Thank you for being the first!